Shuhei is the founder of SMS (2175, TSE 1st Section), one of the largest Asian internet based healthcare information platforms. Shuhei was Chief Executive Officer for 11 years, leading the company to a market capitalisation of $500m before relinquishing his position in 2013. He remains the largest shareholder. Shuhei is a prominent investor in start-up companies and has so far invested in over 10 companies. 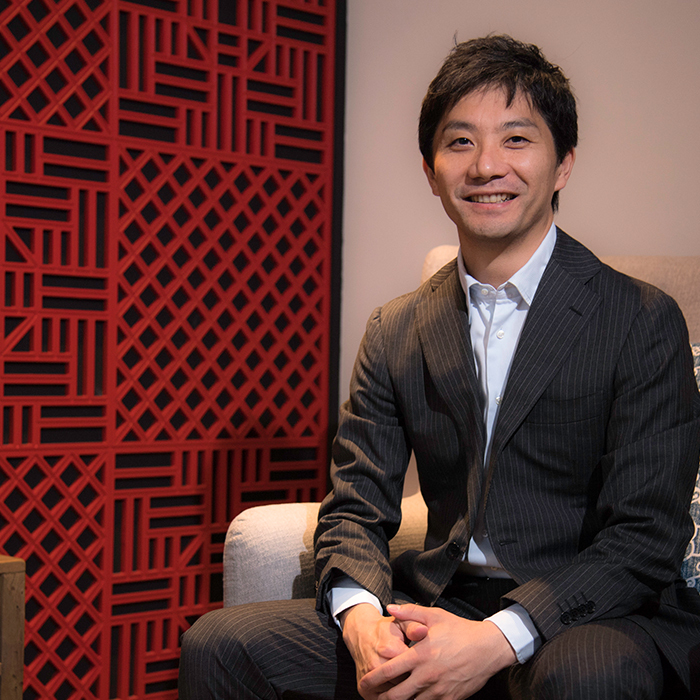 His continued support of the start-up scene, along with his skills and experience, make Shuhei a sought after business partner by entrepreneurs. Shuhei graduated with a B.A. in Economics from Kyushu University, Japan. Prior to REAPRA, he was a successful Chief Finance Officer in Japan for a total of 7 years. He held the position at Groupon Japan (acquired by Groupon Inc, Nasdaq GRPN) and Enigmo (3665, TSE Mothers). Previously he was an investment banker at Lehman brothers, specializing in the TMT sector, and an auditor at Deloitte. Since 2013, Takeo has personally supported more than 10 IT start-ups in Asia as a seed investor. Takeo holds an MBA from the University of Texas, Austin and a B.A. in Economics from Keio University, Japan. Priscilla brings over 10 years of M&A, direct investment and start-up experience to the group. Prior to REAPRA, Priscilla was the Director and Investment Committee Member of North Base Media, a global digital media and technology fund. She was responsible for the sourcing, financial due diligence and portfolio management at North Base Media. She started her career at Goldman Sachs, then moved into a career in Mergers & Acquisitions (M&A). 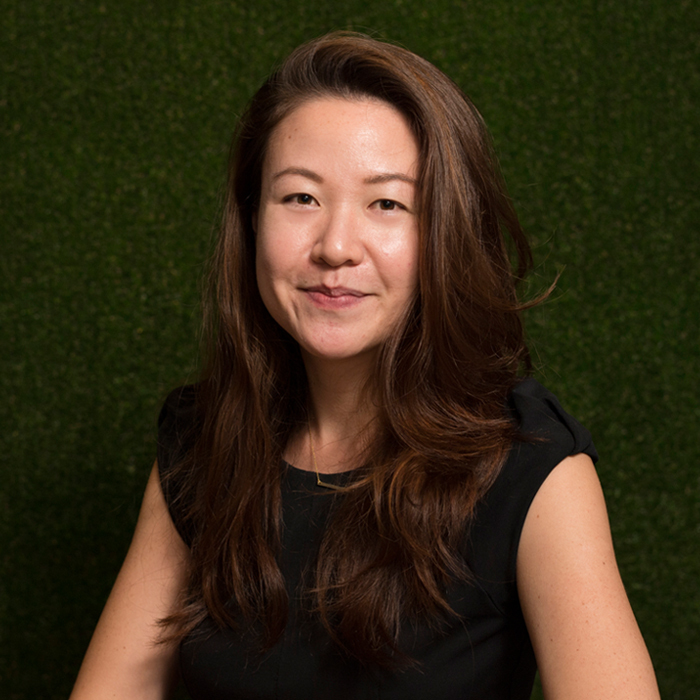 She successfully closed M&A deals valued over SGD 370M across Southeast Asia, Japan and NZ at Deloitte and PrimePartners.She also co-founded a mobile discovery app, WeWantSugar and owned a cafe in Singapore called, Cups N Canvas. Priscilla earned an Executive MSc from Baruch College, NY and Bachelor in Corporate Finance & Marketing from the University of Western Australia. Lionel is the founder and Chief Executive Officer of ASCENT. ASCENT is an urban mobility solutions company. Prior to this, Lionel worked for 14 years in Airbus helicopters division, in sales, marketing, support and supply chain. From 2011 to 2017, he actively contributed to Airbus Helicopters’ continuous growth effort in €1B regional market, heading the commercial activities for Airbus Helicopters Southeast Asia and the Strategy & Marketing for the Southeast Asia-Pacific region. Previously, Lionel spent 8 years in Latin America. He was in charge of the marketing and the civilian sales in Southern Latin America, operating from Chile. In his first main role, he handled marketing and communication activities for Northern Latin America, based in Mexico. Michael was a senior airline captain with British Airways & Singapore Airlines with more than 40 years of world-wide commercial flying experience. From 2007 to 2017, he was owner and operator of a Boeing 737NG FTD. He was also part of the team involved with the development of a synthetic flight training device and its application for certification with aviation regulatory authorities. He has been involved in advising for ab-initio flight training recruitment seminars. He has experience as a flight simulator instructor and Airline Transport Pilot License ground school theoretical knowledge instructor, specialising in Human Factors. He is a Crew Resource Management trainer and facilitator, and a Corporate trainer with “FlightLeaders”, a corporate leadership training organisation. He is currently a member of the Royal Aeronautical Society. Chee Meng began his career in aviation as a fighter pilot for the Republic of Singapore Airforce (RSAF). He has vast experience in creating and maintaining relationships between companies and partners across different regions. He has been involved with establishing and maintaining strategic partnerships with companies in Singapore, Asia, Middle East, United Kingdom and United States. He also was involved in multiple projects for the internationalisation of businesses in Asia, Middle East and United Kingdom. Chee Meng was involved in strategic planning and operational management for companies in countries such as Singapore, China and United States. Rayman has spent many years in Human Resources (HR) as a Learning and Development leader across many multi-national companies such as Walmart China, Schneider Electric, Invensys, Sun Microsystems and Hewlett Packard. He has regional experience in defining the Learning and Talent strategy as well as leading Learning and Talent teams in providing development opportunities consistent with meeting business requirements. Rayman has partnered business leaders and HR partners across Asia to design learning interventions that develop workforce capabilities, skills and competencies for an organization to remain successful. As a leader in Talent Management, Rayman has led and driven the talent agenda to ensure the identification, development and retention of high performing talent is aligned with business strategies. As the Co-Founder and Chief Executive Officer of Prospr Communications, Jeremy formed a Public Relations Agency from ground up, developing an 18 man team in a short span of 2 years. Focusing on the underserved start-up and small-medium enterprise market. Prospr is a champion for this segment, having more than 150 clients in this space. Jeremy has been in the PR industry for more than 8 years across a spectrum of campaigns and clients, including those in real estate, FMCG, healthcare, luxury, IT and hospitality. His most prominent clients include Grab (where he ran prestigious award-winning campaigns), Braun, GuocoLand, Richemont Group, International SOS and Sage Software among others.